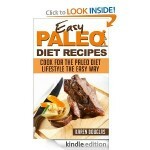 You are here: Home / freebies / Smoothie Recipes for Weight Loss FREE for Kindle! 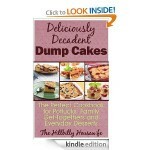 If you’re trying to lose weight, you might want to grab today’s Kindle freebie! 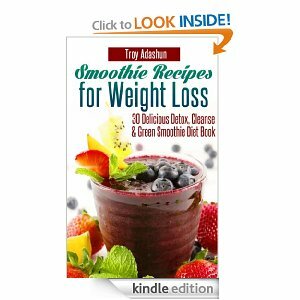 You can get Smoothie Recipes for Weight Loss FREE for Kindle! 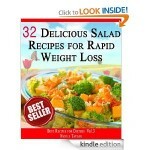 There are 30 different tried and true smoothie recipes! Herbal Remedies A-Z – FREE! Elephants! 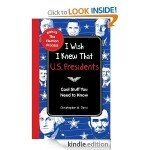 A Trunk Full of Facts and pictures – FREE and great for kids! 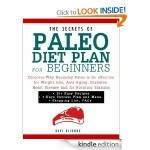 Secrets of the Paleo Diet Plan for Beginners FREE for Kindle! 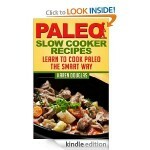 Paleo Slow Cooker Recipes FREE for Kindle!